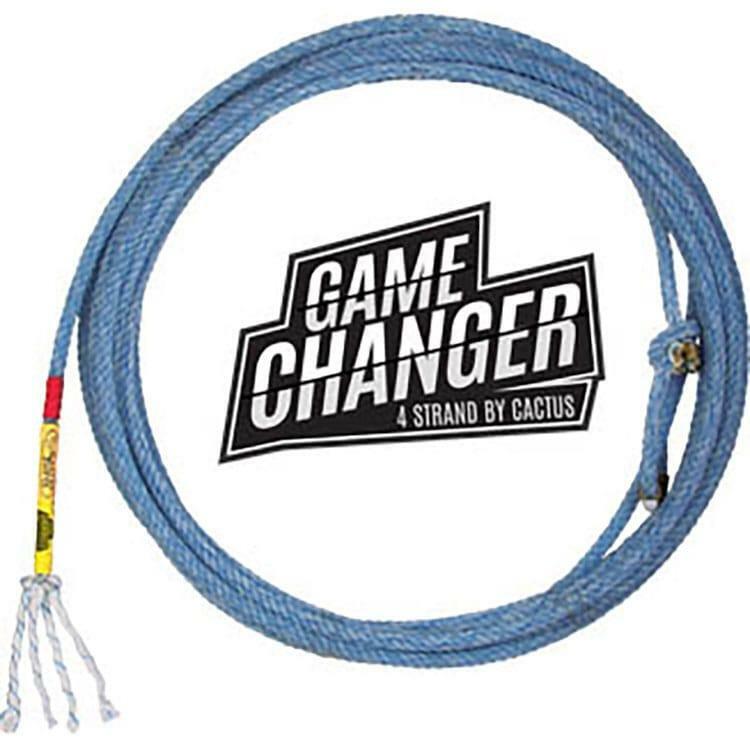 The Game Changer is a nylon-poly blended, 4-strand full bodied rope featuring smoother crowns and extreme durability. 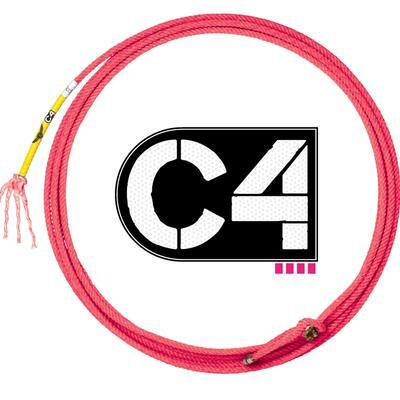 Full body means a larger loop that will stay open, making it easier to achieve consistency. 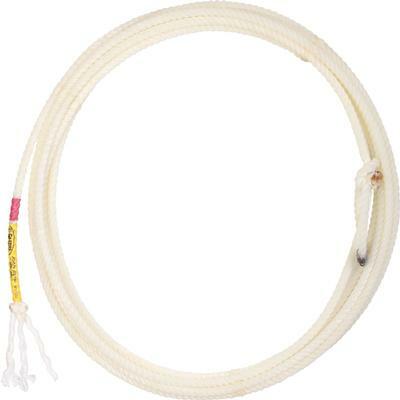 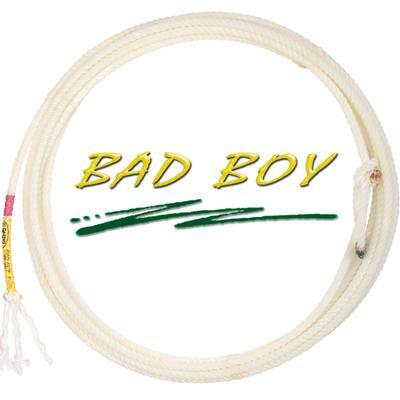 Heel rope is 36' long with true diameter, #2, M.
Nylon poly blend 4-strand rope.